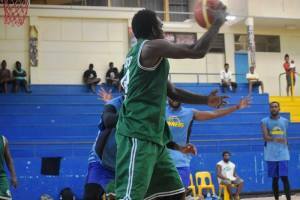 Solomon Islands will take on the giants of Melanesia in an up-coming regional basketball qualifying tournament that will be hosted by Papua New Guinea later this year. 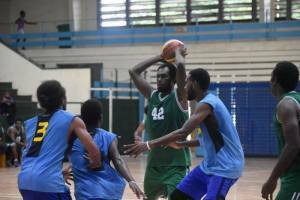 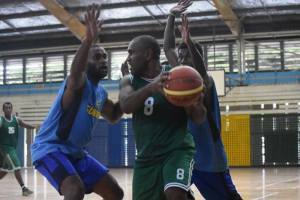 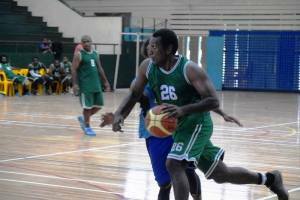 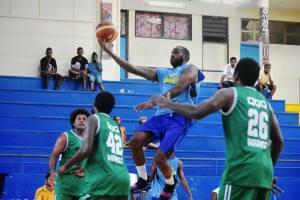 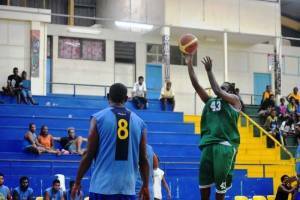 According to reports, the FIBA Melanesian Basketball Cup is set to take place in Port Moresby from 24th September to 1st October, 2017 and will feature a round-robin championship playoff that will see the final top three national teams going on to represent Melanesia in the 2019 Pacific Games in Tonga. Fiji, New Caledonia, Papua New Guinea, Vanuatu and the Solomon Islands will have to compete against each other in the senior Men’s and Women’s division for the ONLY three (3) spots available in this first ever sub-zone championship, as introduced under the new competition format endorsed by FIBA in 2015. 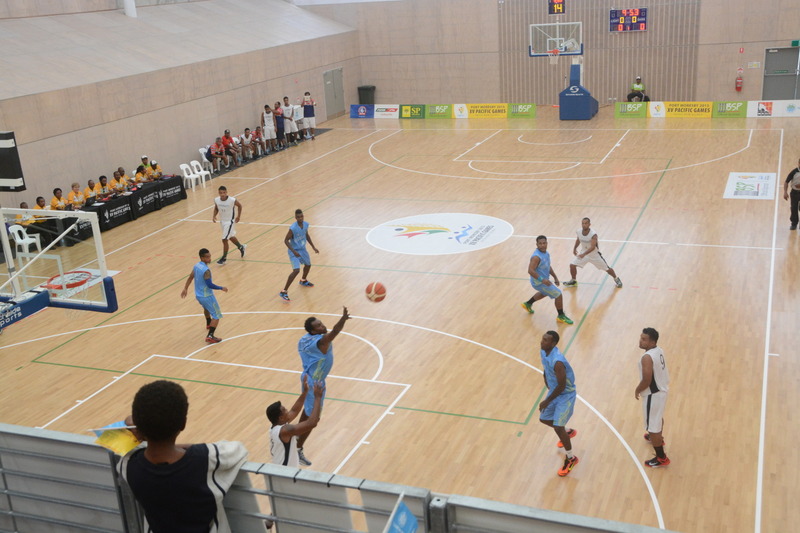 The final three Melanesian countries will then go on to compete against other top 5 Pacific nations in the next major regional tournament for a further chance in qualifying for the 2025 FIBA Asia Cup (men’s) and the FIBA Women’s’ Asia Cup 2021 – Level II. 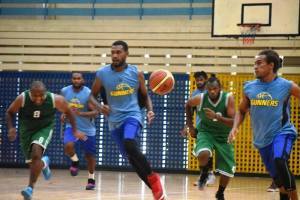 President Brian explained that other Melanesian countries are quickly embracing the new format and systems and Solomon Islands must also do likewise. 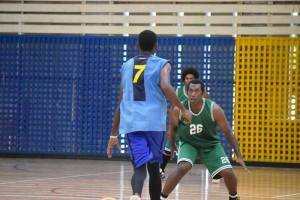 “Our close counterparts the Papua New Guinea Basketball Federation are great hosts as they were in 2015, and we hope to continue to learn more from them and our other Melanesian neighbors to improve basketball in our region”, he added. 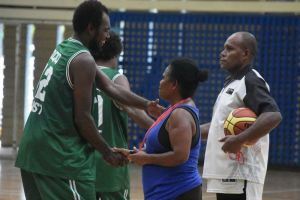 “We must make sure we do everything we can to make the final three spots in PNG for a chance to compete in Tonga’, explained SIBF Vice President Delma Nori. 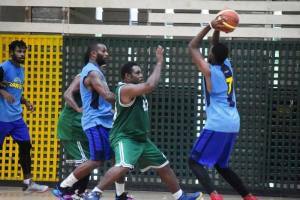 “SIBF is committed to helping the senior national squad, including all other age category teams to participate in FIBA organized competitions in order to raise the competitiveness of Solomon basketball”.